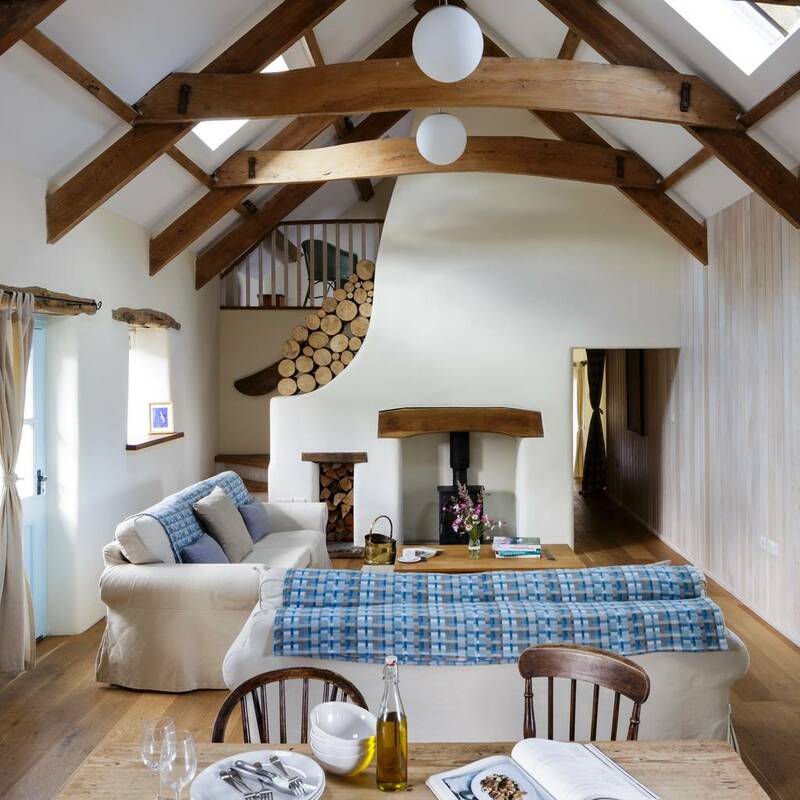 A Romantic Hideaway in the Pembrokeshire Coast National Park. 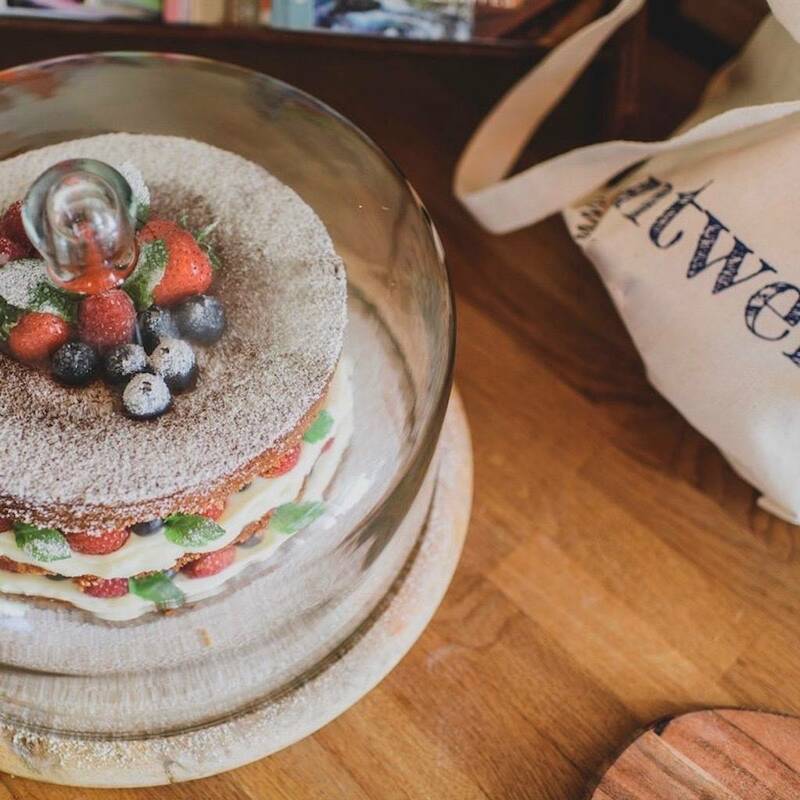 Surprise your loved one with a hideaway weekend at Nantwen, with delcious celebratory cake on arrival. Perfect gift to surprise a loved one who needs to get away from it all or to celebrate a special occasion or as a honeymoon! or even a propsal weekend? 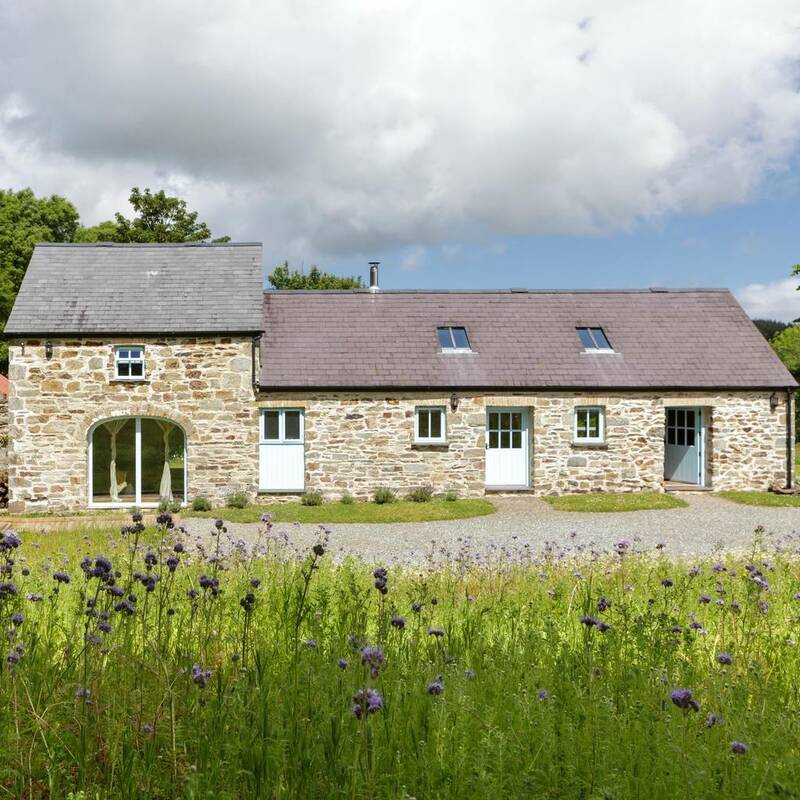 A romantic hideaway stay for two in the Pembrokeshire Coast National Park. Hideaway at Nantwen. With a huge selection of books and DVDs in the cottage for a rainy day and beautiful views and wild gardens surrounding the cottage, it is a great place to hideaway. Have a delicious home made cake waiting for you, snuggle up after a long walk in the area and make a special memory. This experience is available all year round. Information on booking your stay will be provided in your voucher. 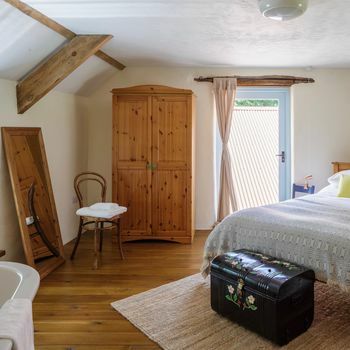 The stay is suitable for couples over the age of 18, dogs are welcome (extra charge) as are babe in arms. The cottage is fully equipped with essentials and fluffy white towels and bathrobes are also provided. Please let us know at the time of booking if you have any dietary requirements regarding the cake... we are able to make a gluten free or vegan alternative if needed. VOUCHER DELIVERY. An e-voucher will be delivered to your registered e-mail address once your order has been accepted by the seller (normally 24-48 hours after purchase). If you choose an optional voucher pack, this will be sent by post to your chosen delivery address; see the top of this page for estimated delivery dates. Your pack will contain a printed gift envelope, wallet and printed voucher and will be delivered free of charge. To ask a question about this experience, get in touch with the seller directly via the ‘ask seller a question’ button above. Voucher holders must redeem the experience within 12 months of the order date. This product is dispatched to you by Nantwen.